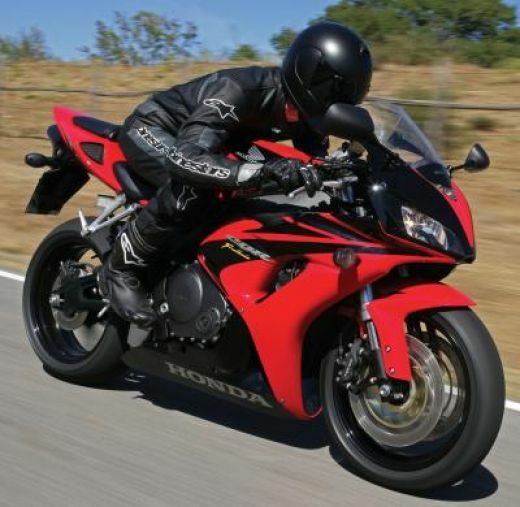 Doc Wong Moto Ergonomics & Optimal Riding Position Workshop-Dec 14, Th night! I'm really excited about this workshop because of the wonderful feedback! Not only do you get the knowledge necessary to ride with more confidence and less pain, but I'll also personally coach you on your bike. This is an evening workshop and while we don't go out for a ride on this one, if you bring your bike, you'll get coached on it. This workshop is designed to help you make the necessary adjustments to your riding positons and to your bike to optimize your personal efficiency and comfort of riding your motorcycle in all conditions. on different bikes in differing conditions along with what needs to be changed to ergonomically fit your bike to you. 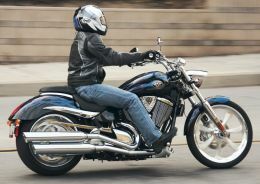 Also, I'll cover the most common neck, back and wrist problems I see and what you can do to ride comfortably. 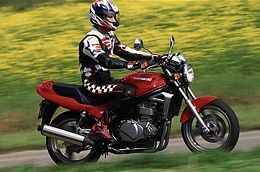 produce optimum performance and which get riders into trouble along with which causes the most pain and what to do about it. I'll demonstrate on a couple of very different bikes, a sport bike and an upright dual sport bike. That way I can demonstrate the range of riding positions and the range of ergonomic adjustments you can do to your bike. 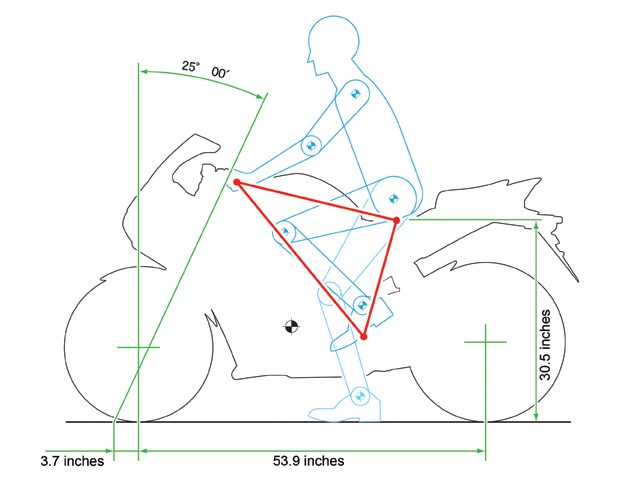 Find out how certain riding styles and poor bike setup can be hazardous and how to solve them. The end result is you being more comfortable on your bike with less fatigue and having more fun! I'll also cover exercises and stretches for you neck, back and wrists. After the talk and demonstrations, etc., we'll go outside where you'll get on your bike and I'll coach you on body position and make suggestions on the ergonomics of your motorcycle. To get the latest announcements on my Riding Clinics subscribe to the Doc-Ride mailing list! Email me at docwong@aol.com to request to be added to the Doc-Ride Mailing list! In memory of Gary Jaehne for his contributions to our motorcycling community!